At CSBM we let our courses do the talking. 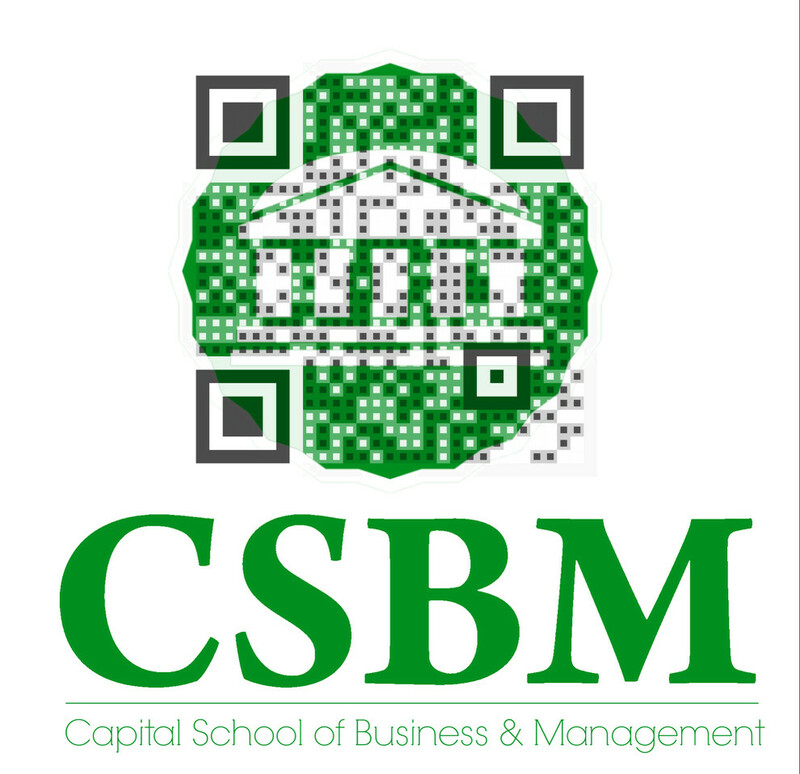 CSBM is a boutique professional college for professional minded people. Our ethos is about you, the student, and the things we do for you. We don't do different things, we do things differently.